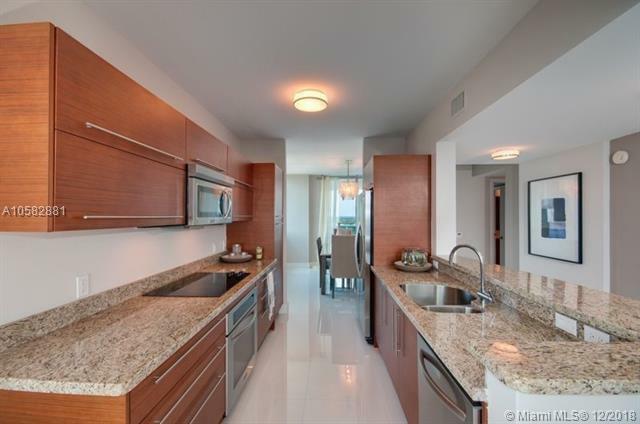 Stunning 3 bedrooms / 3 bath corner unit! 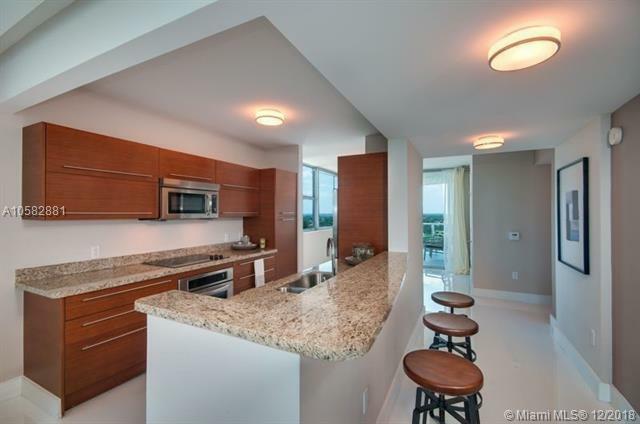 Two covered parking spaces, double balcony, European cabinets and amazing views . 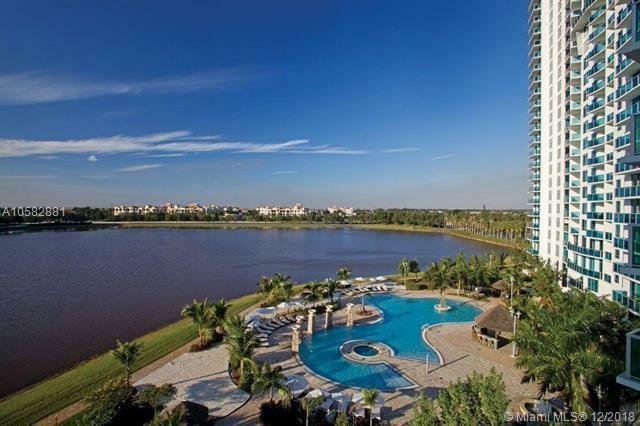 Prime location within walking distance to Sawgrass Mall and premium restaurants. 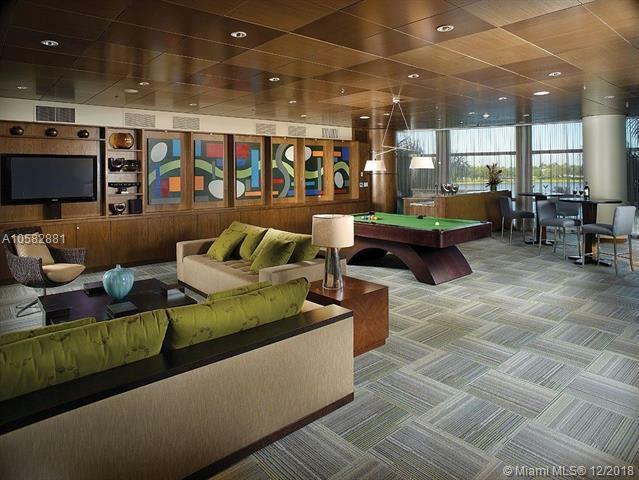 Luxury amenities include resort style pool, state of the art fitness center, sauna, Jacuzzi, 24 hour security, tennis courts, billiard room, party room and business center! Will not last! Developers unit ! ! !